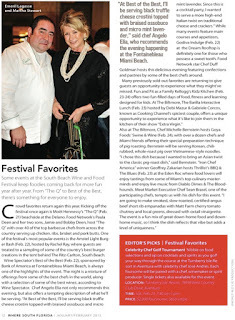 The South Beach Wine & Food Festival is coming up in February. 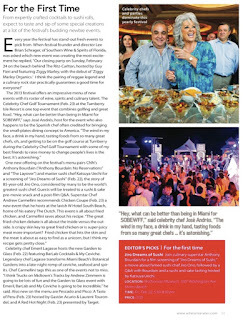 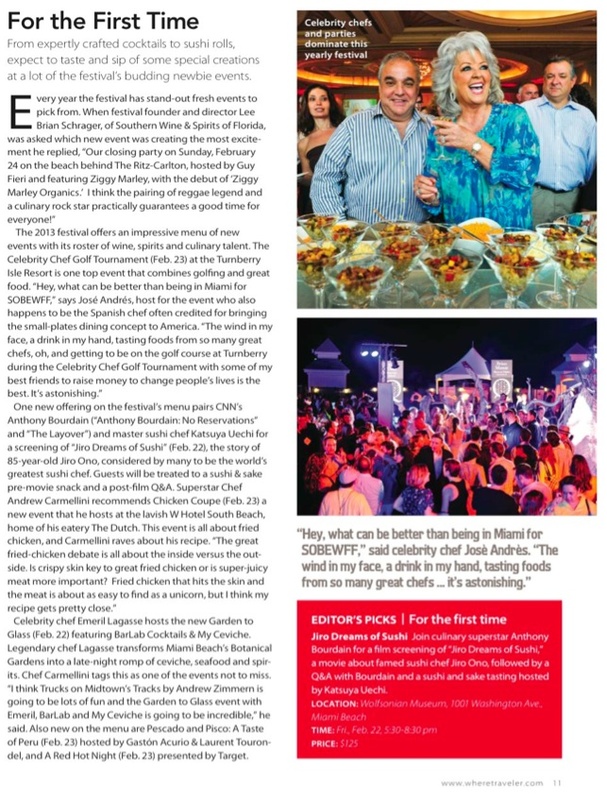 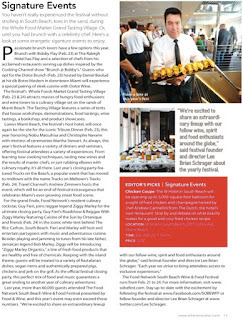 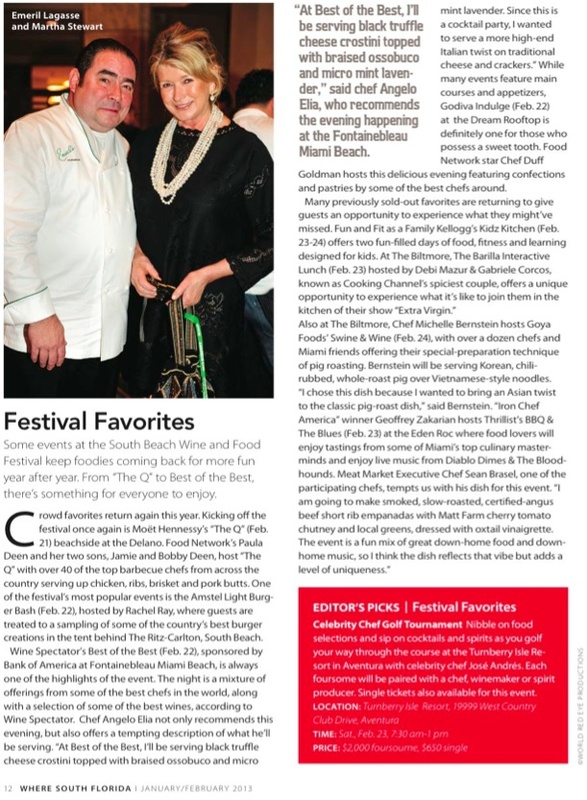 It's one of the greatest events organized on South Beach and attracts foodies and top chefs from around the globe. 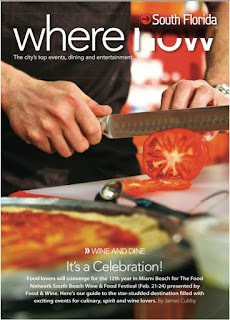 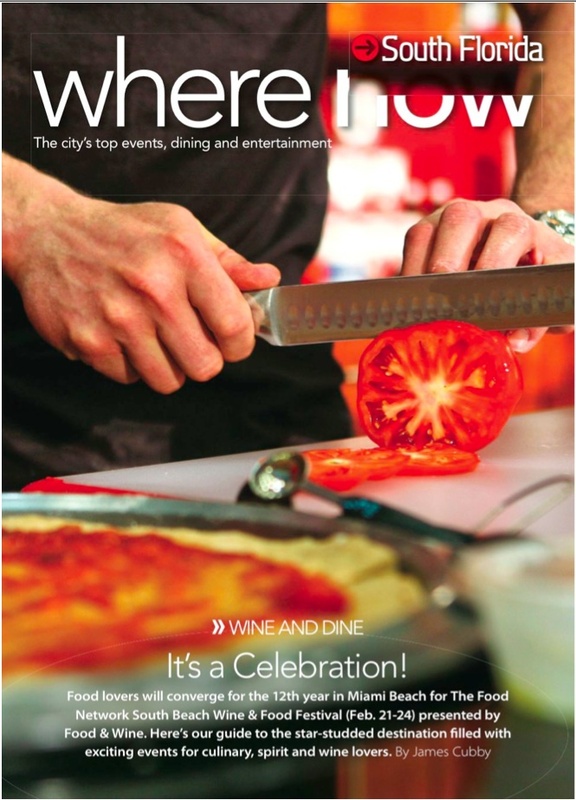 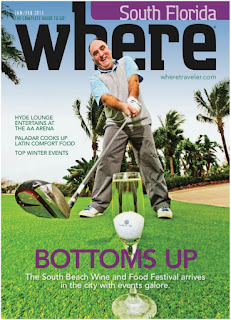 Here's the cover story I wrote for the current issue of Where South Florida.